grandparents was born in Poland? Poland joined the European Union on 1st May 2004. 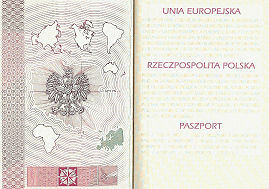 A Polish passport grants the bearer entry into the EU with all the benefits that this entails. 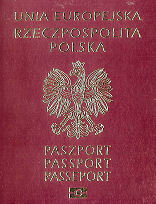 In order to obtain a Polish passport, you need to demonstrate that you are entitled to Polish citizenship and then apply for the passport. submitting the application for you. We do not ask you for an enormous lump sum for this work, but simply an hourly rate according to how long it takes us to assemble and then submit your documentation. If you are not certain of your eligibility, we can provide advice before you begin your application, to save you time and money. And we keep you in touch with the process at every step.